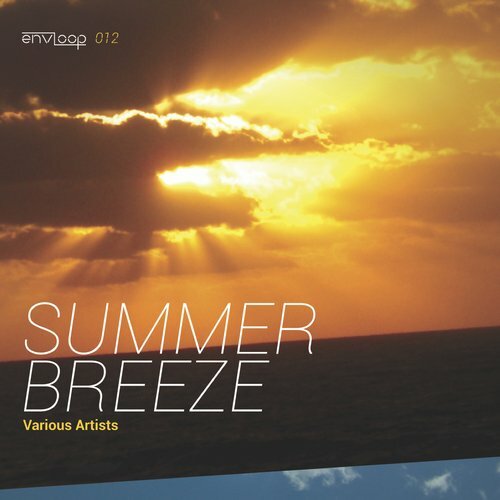 envloop records Summer Breeze collection is a smooth and groovy summer-trip through our tunes with a “chill-factor”: including two previously unreleased tunes: RCK and Diffr3nt – “Zeitreise” and Hillberg – “Dancing (On a Summer Day)”. Basically our summer-trip starts with Emmiel from Spain “Giving Up On Love – “Unplugged”, comes up with a little bit of Glitch Hop and flows into chilled House tunes – amongst them a “Metaamphetamine” remix for Hillberg by Peter Cruseder, who with his band La Rochelle is counted as one of the big names of Electroswing along with Parov Stelar. 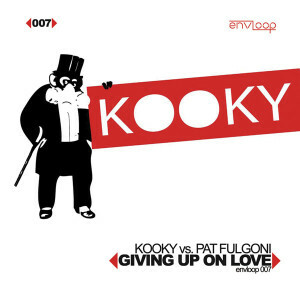 Last not least Mightiness great Jazz-steppy/Liquid Funk Drum ‘n’ Bass variation of “Giving Up on Love” by Kooky and Fulgoni. 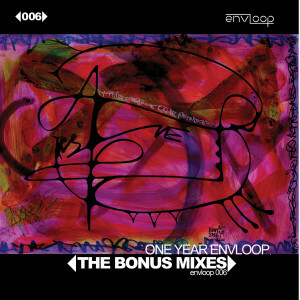 In one word: Envloop’s “Summer Breeze” is exactly what will make your day at the pool a perfect day!